US Hwy. 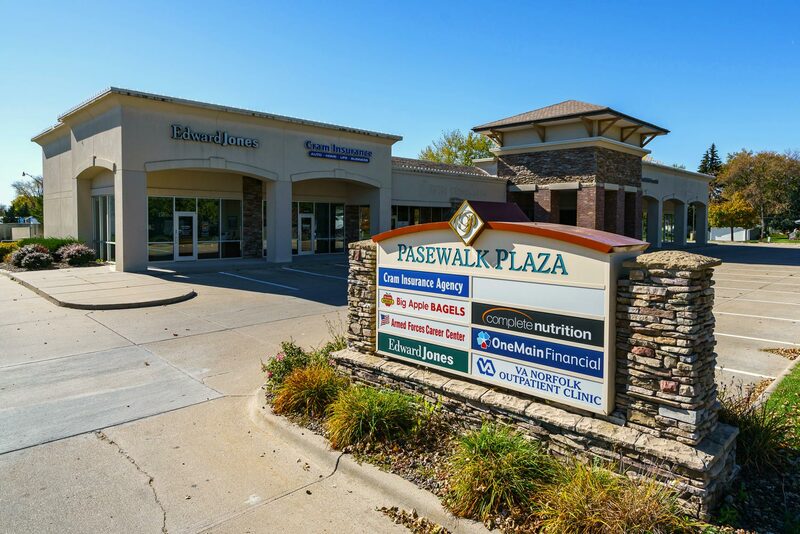 81 & Pasewalk Ave.
Pasewalk Plaza is a 36,000 square foot neighborhood center located in the heart of Norfolk, NE. 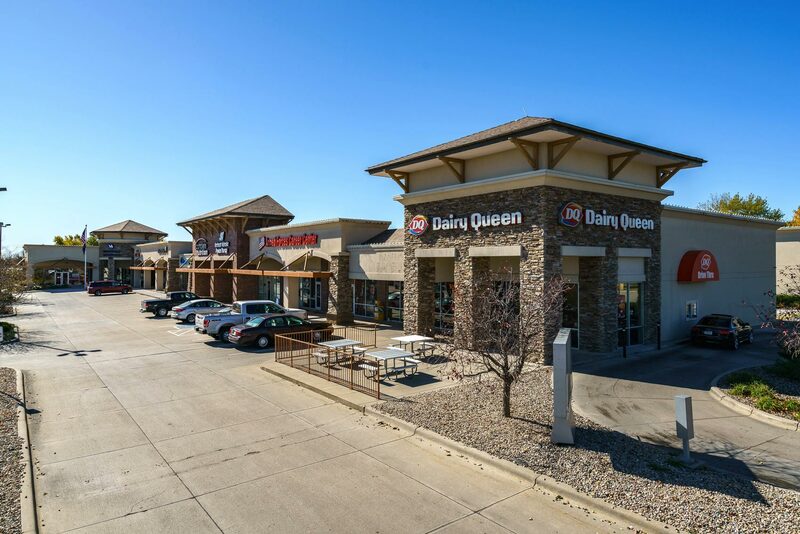 Well known as a strong convenience retail and services center, some of the national and regional retailers and restaurants include: Applebee's, Armed Services, Complete Nutrition, Dairy Queen, VA Clinic, UPS Store, and CitiFinancial. 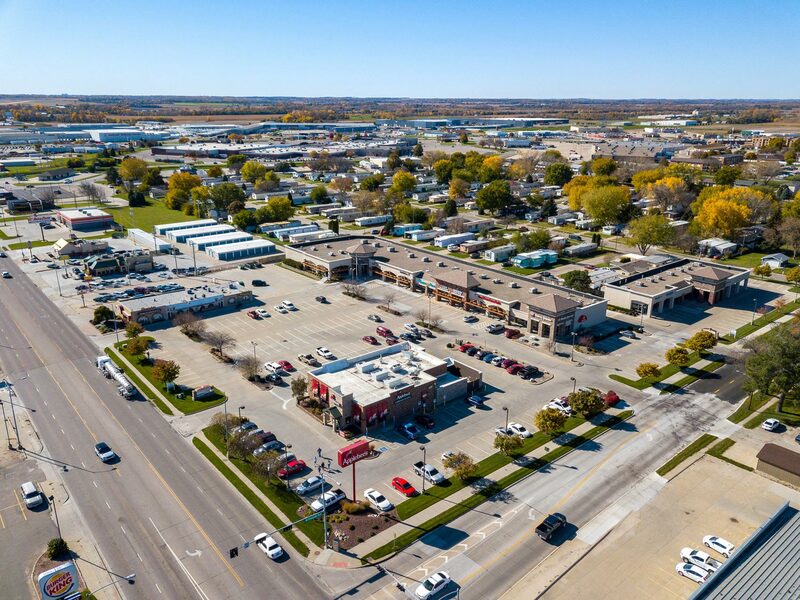 Pasewalk Plaza is located at the corner of Nebraska Highway 81 (13th Street) and Pasewalk Avenue in Norfolk, NE. 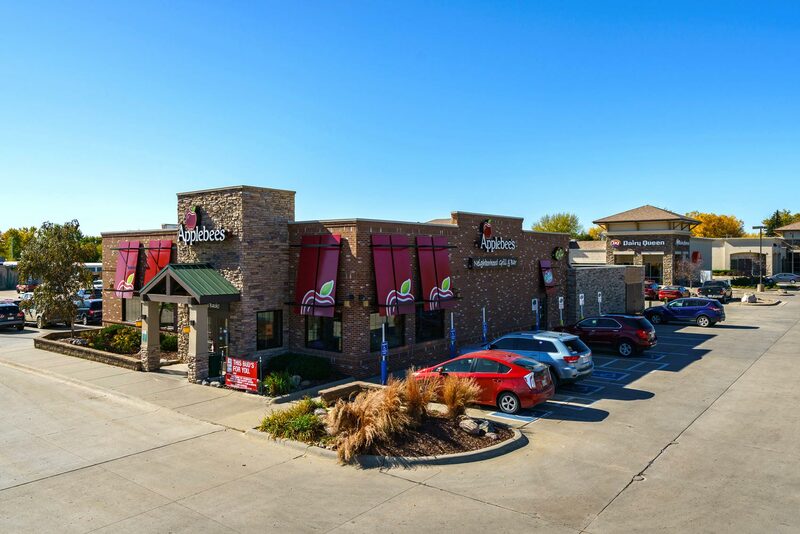 This location along Nebraska Highway 81 supports stability of convenience-oriented and fast food tenants. 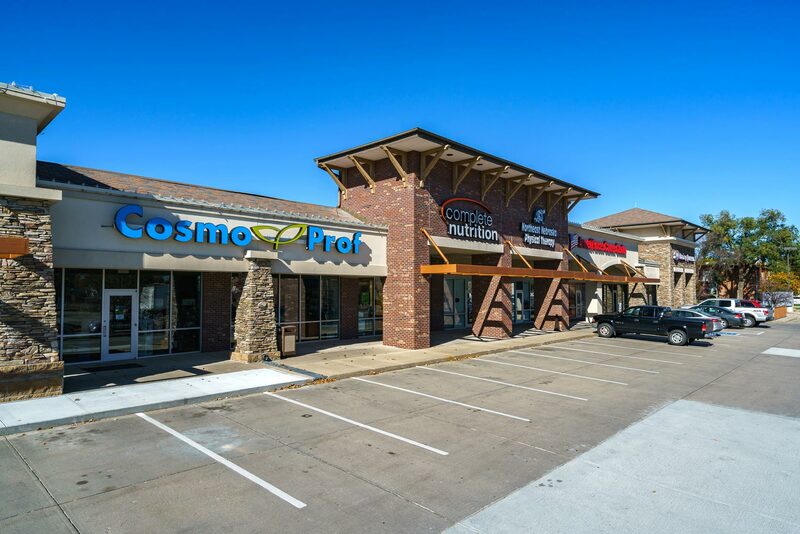 This trade corridor creates a significant demand for retail, full service restaurants, fast casual dining, and specialty stores.